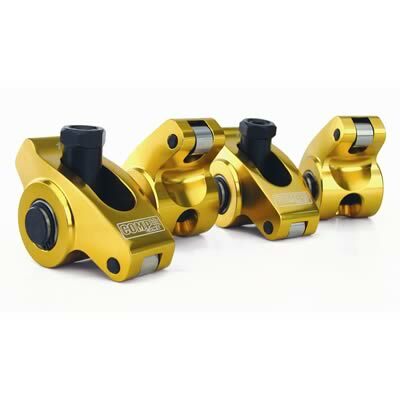 These rocker arms are designed specifically for high performance street and race engines, they are precision CNC-machined to strict tolerances. 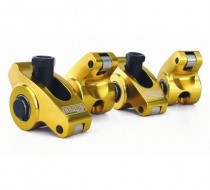 Incorporating modern technology and design features to create the most advanced aluminum rocker arms available, to withstand extremely aggressive spring pressure. Stud Size -- 7/16 in. Maximum Spring Diameter (in) -- 1.650 in.